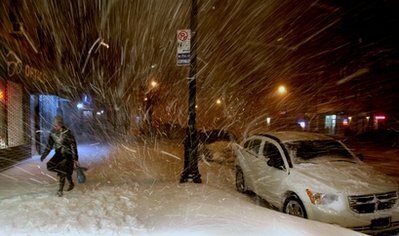 The National Weather Service predicted up to 25 inches of snow would fall in some regions before storm weakens. 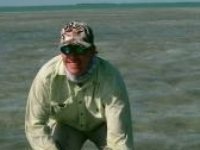 Cooler days.. we target.. sharks, barracuda, redfish, lady fish and sea trout. 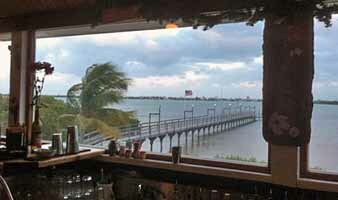 Caribbean Jerk Wings, South Beach Shrimp, Shrimp Cocktail, Sushi Roll, Conch Fritters, Bob's Fish Dip, Sliders, Cheese Plate, Coconut Lobster Bights, Mahi Mahi Fingers, Sesame Seared Sashimi Tuna. 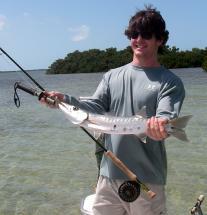 On warmer days permit, tarpon and bonefish can be found..